BEAM is continuously expanding horizons and influencing globally as it upholds the foundation of privacy within the scope of blockchain transactions. As this privacy movement gains lasting momentum, BEAM must continue to flourish with its prominent and international affiliate who maintain the long-lasting impact of such a movement. As BEAM extends its imprint on the international arena of cryptocurrency, we proudly bring our ambassadors to shine light upon the significance of BEAM and transaction privacy. Once again, the BEAM Team is thrilled to announce the addition of a distinguished and influential ambassador. 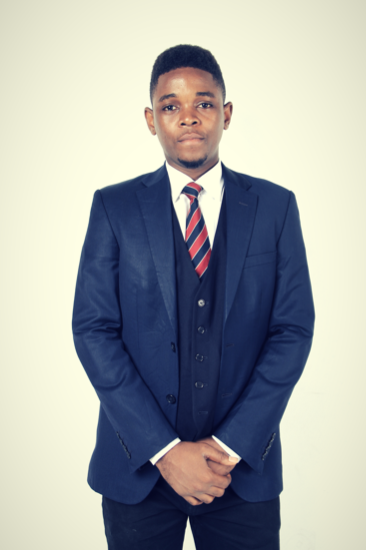 Let’s all give a hearty greeting to our new ambassador, Joshua Akpan. Joshua Let’s Get to Know You! 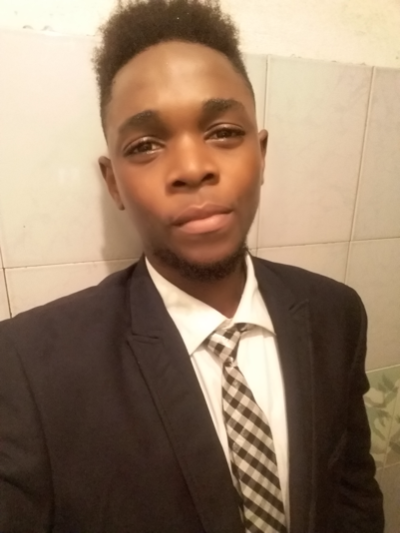 Hi I’m Joshua Akpan, a broker and a blockchain enthusiast! I firmly believe that cryptocurrencies will gain more legitimacy as a protocol for business transactions and payments all around the world. The current vacuum for an alternative means of payment is evident. The interest in the cryptocurrency field is increasingly growing internationally. Awareness, education, and user-experience are main reasons explaining why the advancement of the industry is taking time. Africa, where I am originally from, is comprised of young individuals who are very excited to learn about blockchain technology. As a result, I took this divine assignment and opportunity upon myself to teach and evangelize this nascent technology. Well it is quite obvious that personal data, as we know, is utilized in order to make very crucial decisions in our lives, especially during the time and age of such progressive technology. We know that this personal data can affect our decisions and shape our behavior. In relationships, whether personal, professional, governmental, or commercial, we depend upon trusting the other party. Breaches of confidentiality breach trust. In professional interactions, such as that with doctors and lawyers, this assurance is key to maintaining candor between the two individuals. Likewise, we have faith in others who we interact with as well as the companies we conduct business transactions with. When this fidelity is alienated in one relationship, individuals are more likely to be reluctant to gain this faith in other future proceedings. I am very excited about becoming a BEAM ambassador, for not only will BEAM support numerous transaction types such as escrow transactions, time-locked transactions, and atomic swaps, but also I believe that the team behind this project is extremely committed to this journey. BEAM extensively handles and upholds privacy matters on the blockchain, and thus demonstrating that it is the most efficient implementation of Mimblewimble in the crypto sector. l am quite fascinated by the anonymity BEAM Privacy introduces and continues to validate to the blockchain. This will offer a bright future for privacy, businesses, organizations, and individuals all around the world. BEAM is a unique project, standing apart from every other project handling privacy matters on the blockchain, and especially with the implementation of Mimblewimble. There are quite a number of implementations of this protocol but BEAM deals extensively on strong privacy, fungibility and scalability extremely effectively. I personally love exploring rather unconventional topics, areas of life, or field of study. I enjoy exploring the blockchain technology and reviewing different projects and solutions to determine how they apply solutions to real-life challenges. I also like to read, research, and meeting new people. A key aspect of privacy is being able to choose which information you wish to share publicly and which you choose to keep private. Encryption is a vital tool for protecting private communications online from unwanted eyes. We use it every day, often without even realizing it. But encryption is not magic. It’s important to get to know the privacy settings on all your devices such as social networks’ privacy settings, enabling remote wipe, preventing browser tracking, and using an alternative search engine. These among other examples are vital guides and personal steps you can take as an individual to protect yourself from prying eyes. 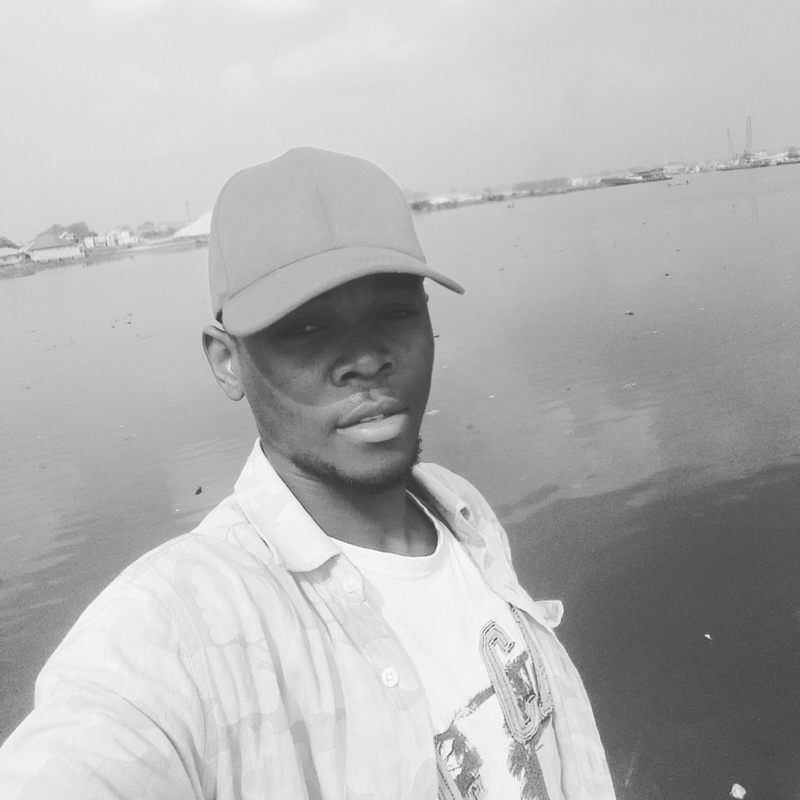 Overall I prefer a world where people can choose what they want to share with others and keep matters which they wish to be confidential still private. In addition you will learn excellent oral and written communication skills and gain valuable marketing and sales skills, like planning and strategizing, all while building your own network. You will quickly start to understand the ins and outs of branding, and above all, demonstrate that you are an independent self-starter. Even if you do not plan on working in this sector for a long period of time that is okay, but you must remember that having the ability to teach and articulate this nascent tech in such a stage of infancy while contributing as a key player in the revolution of privacy is a great opportunity, which will in many cases will prove that you are truly valuable, and essential in any field. Inspired by Joshua’s story? Want to become a BEAM Ambassador? Click here to apply.